Photo courtesy of zimbio.com. 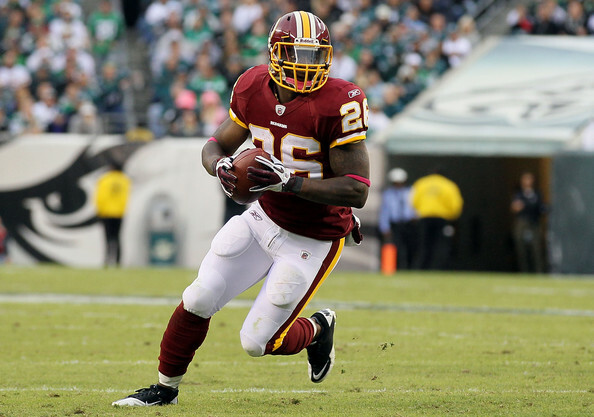 Clinton Portis (pictured above) will officially announce his retirement from the NFL on Thursday. Photo courtesy of zimbio.com. 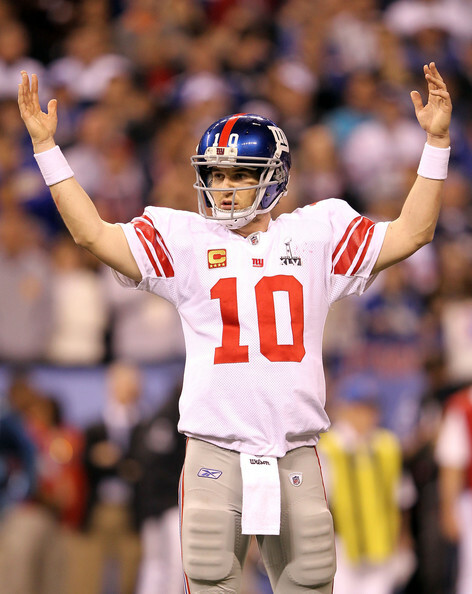 Eli Manning (pictured above) likely stamped a ticket to Canton with an outstanding performance in Super Bowl XLVI. So long football season. It has been real. 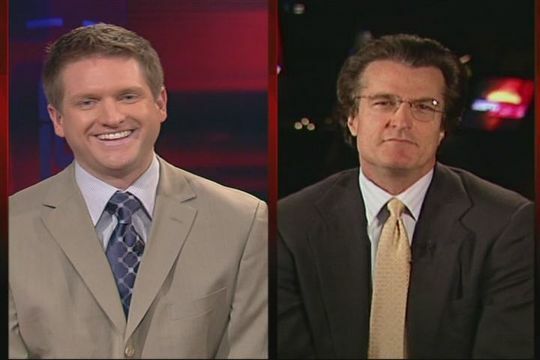 Now America’s favorite sport goes on an extended hiatus. Basketball takes center stage and baseball is on the horizon. I think it is safe to say that the 92nd edition of NFL football did not disappoint by any means and we are all as excited as ever for Year #93. Here are the main items that have caught my attention over the past couple or days. 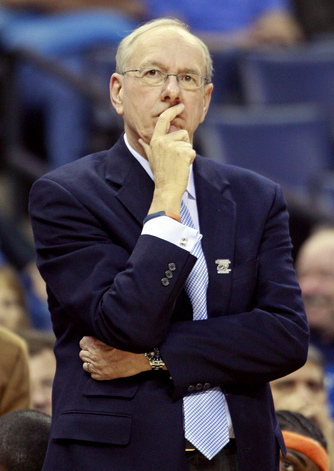 Photo courtesy of newsok.com. 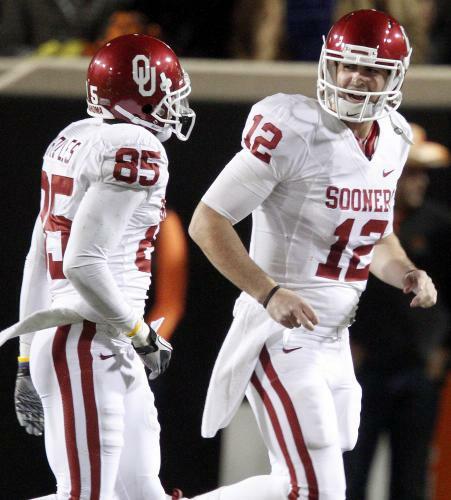 Landry Jones (right) and Ryan Broyles (left) are College Football's most lethal connection. Can the Sooner stars help OU pick up a huge road victory against Florida State? Notre Dame certainly hopes the third time is the charm as they take on a tough Michigan State Spartans team in South Bend. The Fighting Irish are off to their first 0 and 2 start since 2007, and tempers appear to be rising for one of College Football’s most storied programs. What didn’t Week 2 have? 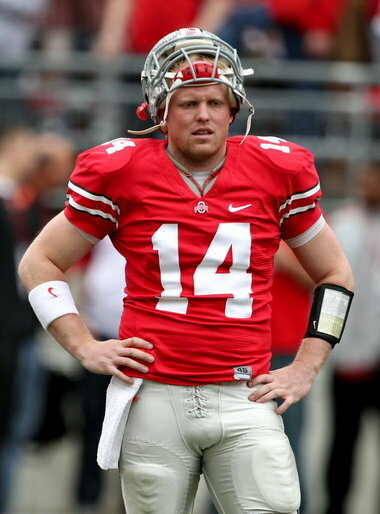 Classic endings, unforgettable individual performances, and upsets galore. Week 2 was what College Football is all about. Luckily, Week 3 has the promise of being even better. Photo courtesy of zimbio.com. 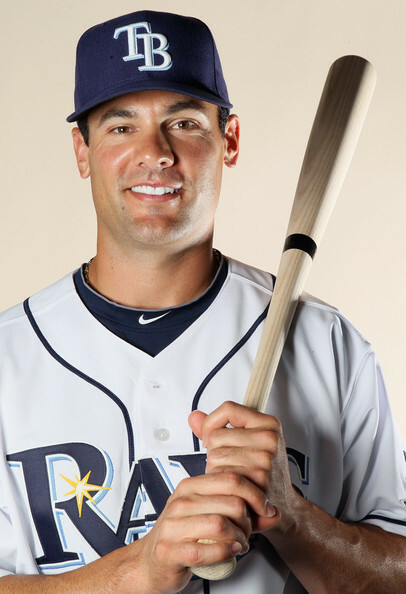 Just a month ago, Casey Kotchman (pictured above) and the Tampa Bay Rays appeared to be out of the playoff picture. After a big weekend, they have new life. The sporting world still stays hot despite the looming start of Fall. Many areas saw cooling temperatures this week, but things heated right back up both with temperature and sports in time for the weekend. Well the great thing is we have another great week ahead.